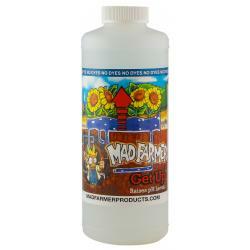 Mad Farmer™ Get Down™ is proudly made in the USA and is specifically designed to reduce the pH levels of liquid nutrient solutions. 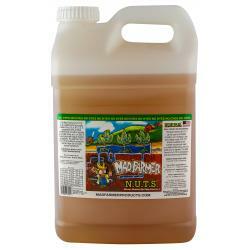 It is compatible with all brands of nutrients, organic and/or synthetic. 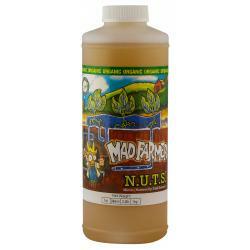 The Mad Farmer's Get Down™ contains only the finest ingredients. No dyes are added to mask the quality and clarity of his formula. 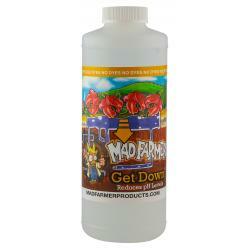 Get Down™ contains three different pH acidifying agents, which optimizes it's strength and stability. 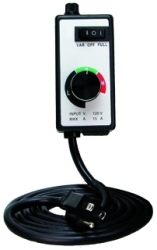 Check pH levels daily and make any necessary adjustments. The amount needed will vary. 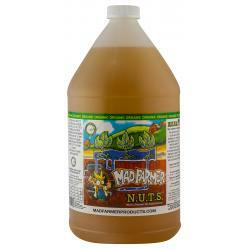 Use Mad Farmer's NUTS™ to stabilize pH fluctuation.